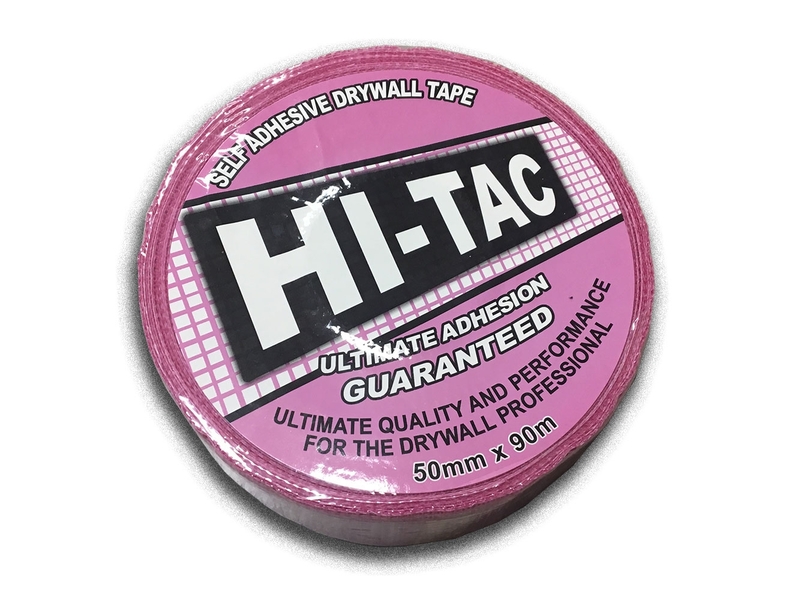 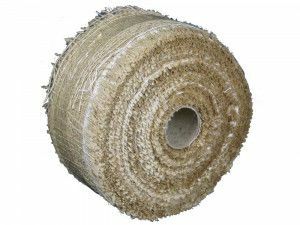 The Hi-Tac Ultimate Adhesion Fibreglass Tape is the modern alternative to traditional jute and cotton scrim, being substantially quicker and easier to install. 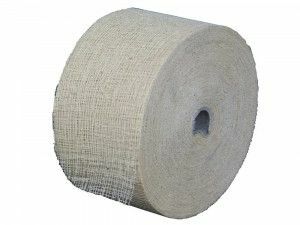 Each roll is individually shrink-wrapped to prevent drying out of the adhesive. 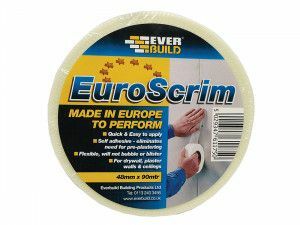 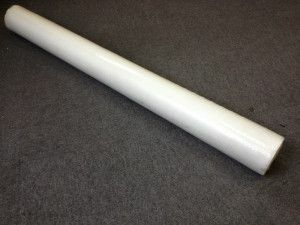 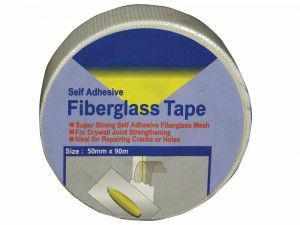 We have many customers nowadays who use this for many other uses other than plastering. 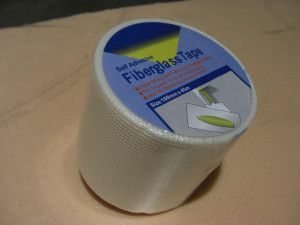 These rolls have been designed with a focus on adhesion meaning they are stickier than most scrim tapes on the market. 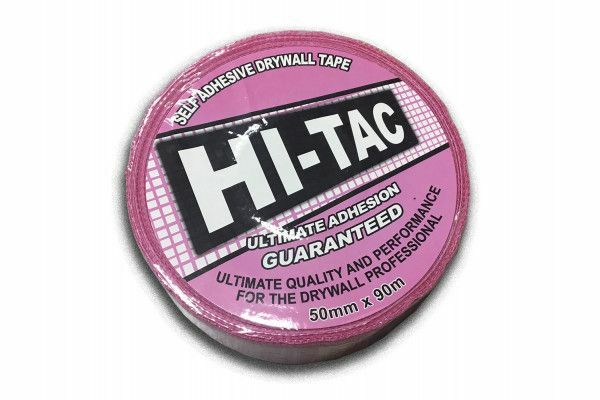 Please also note that these rolls only come in pink.